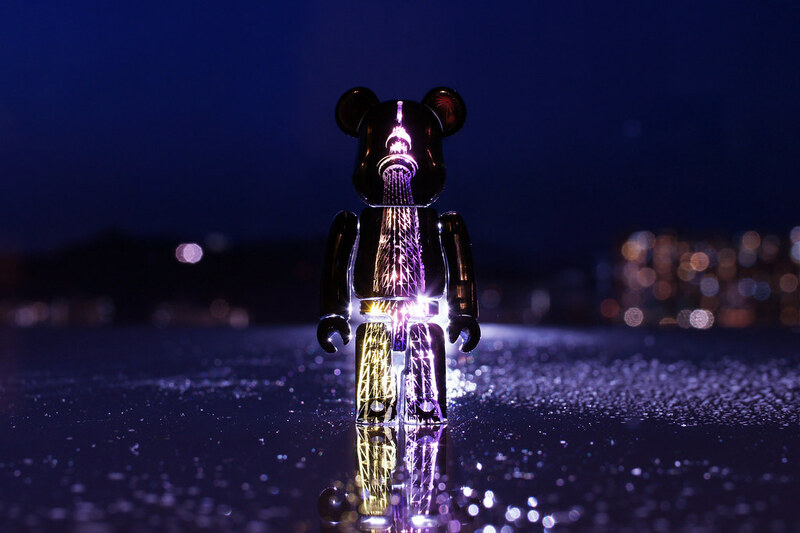 Collaboration is one of the key factor for BE@RBRICK brand to maintain its popularity throughout the decade, and it includes art, design, fashion and even Anime and game industry. I am going to introduce some of my BE@RBRICKs that relates to fashion in this post. The familiar carton box with a familiar logo – its the brand, and the symbol of Amazon.co.jp. And now, the carton box design have been turned into 100% and 400% be@rbrick. 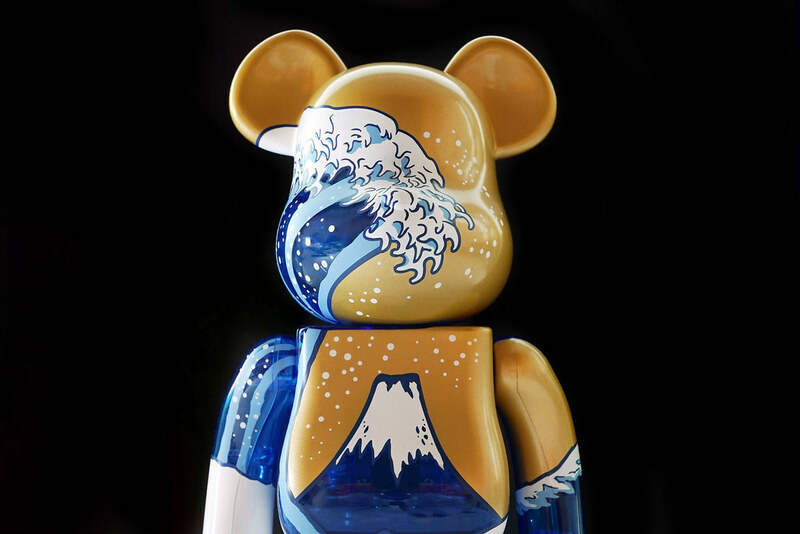 The Fujisan　be@rbrick: The Great Wave off Kanagawa inspired by Hokusai. The 400% version is a package with admission ticket for “Ukiyo-e: A Journey Through the Floating World” exhibition, which is now opened at Edo-Tokyo Museum until March 2. It carries the same design as the 100% released in 2012. The Tokyo Skytree bearbrick “Miyabi” ver. 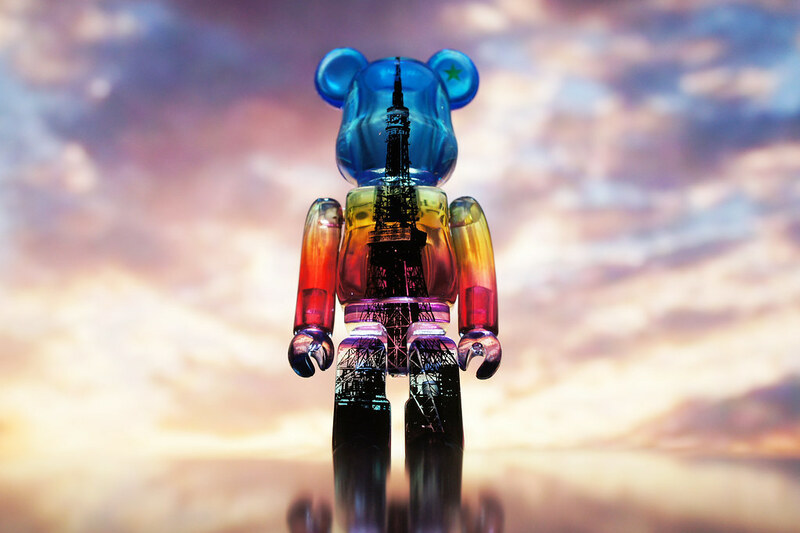 have just released on 28 June, following last year’s skytree be@rbrick “Iki” ver., and both are the basic lighting color of the Tokyo Skytree. Pre-order was available at THE SKYTREE SHOP ONLINE, hence I could get my copy directly from there. 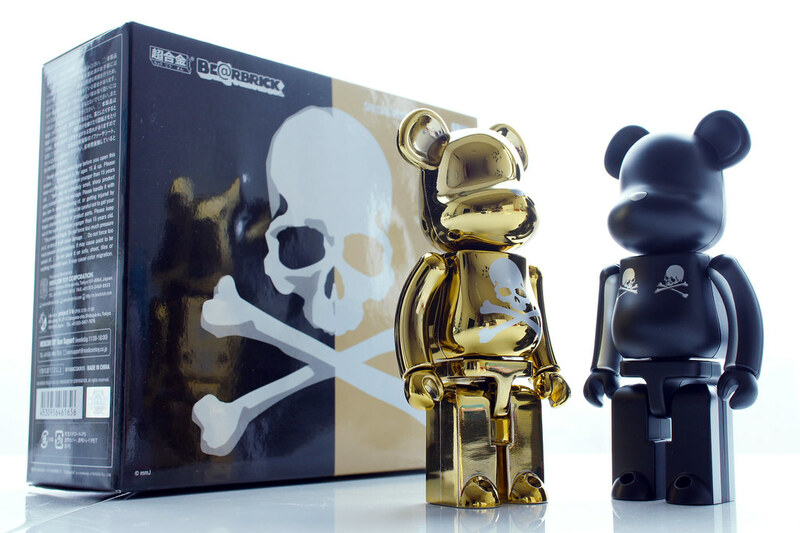 The mastermind JAPAN be@rbrick chogokin(200% size), SILVER STRIPE & CHROME GOLD set. mastermind JAPAN is a Japanese fashion brand started from 1988. It is famous for its crazy price tag with highest level of materials, with complicated technique in cloth making. Without any compromise on quality, every collection comes with surprise with its design (and price tag). It might be fashion lovers favorite because it is not a brand just being expensive. Following the EVA 01, EVA 02 also released in 400% size. 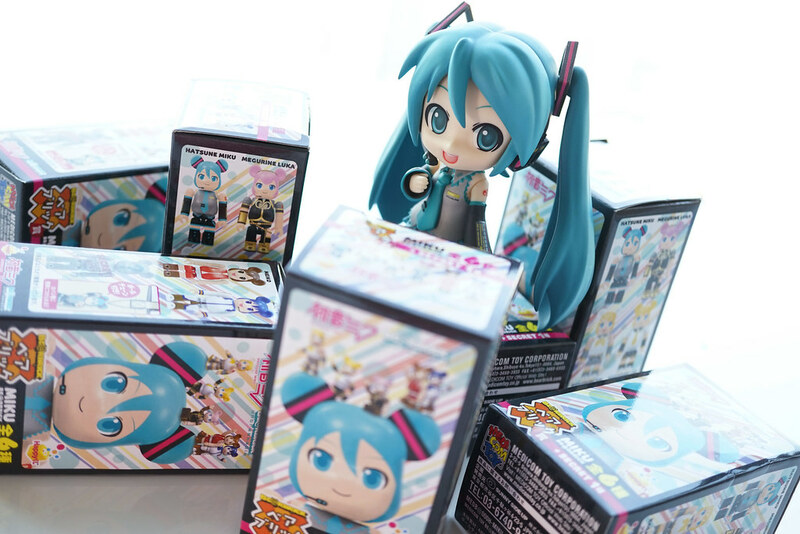 Though it is a WF2013 limited product, its not quite difficult to get it. ベアブリック東京タワー Be@rbrick Tokyo Tower Magic Time ver. The 100% be@rbrick Tokyo Tower Magic Time version was released on 21 December. This is the 3rd version of Tokyo Tower be@rbrick after the original ver. and Diamond Veil ver.. 400% size also available on the same day, however it seems to be quite limited in quantity, resulting sky-high prices listed on auction that I couldn’t afford at this moment. 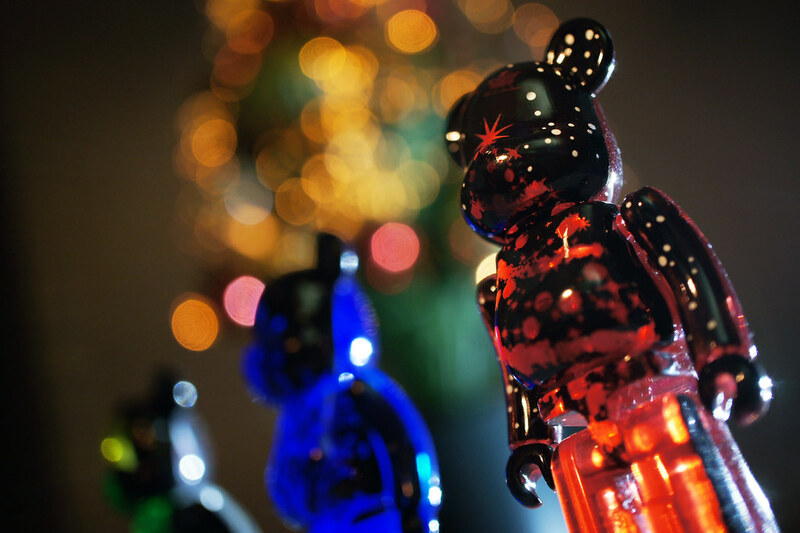 Medicom Toys releases Christmas Be@rbricks in late November annually. This year, there are 2 types of Christmas be@rbrick – Santa Claus and Christmas Tree available, and I’ve got the Christmas Tree only. Haven’t been posting be@rbrick for a while. 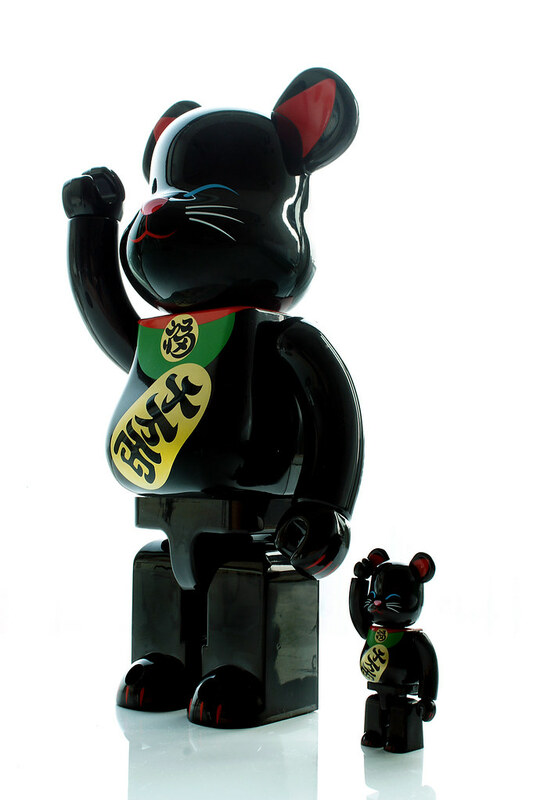 The Maneki neko(Black ver. )100% and 400% is released on 6 October at MEDICOM TOY shop at Tokyo Soramachi. A series of be@rbrick designed based on Traditional Japanese motif could be found at Soramachi (Skytree mall), like tumbler, kabuki, okame, hyottoko, and lion dance. They should become some popular souvenir I suppose.